i'm for wildlife! 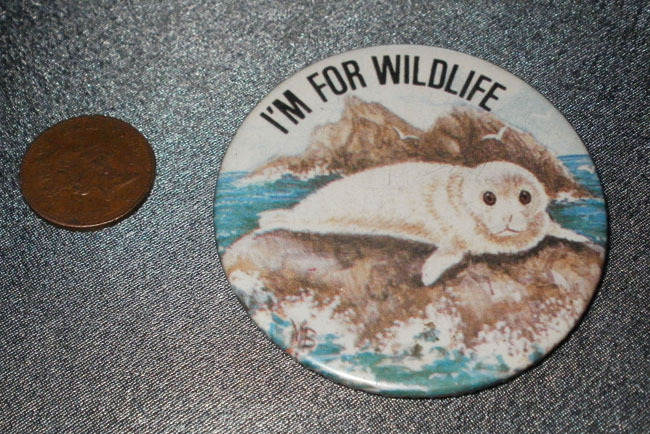 indeed, vintage very cute 1980s pin badge. Measures 5.5cm in size. 1p shown for size reference only.